2019 Special Events: Guest Chef Announcements! Corporate Fishing Adventures & more! 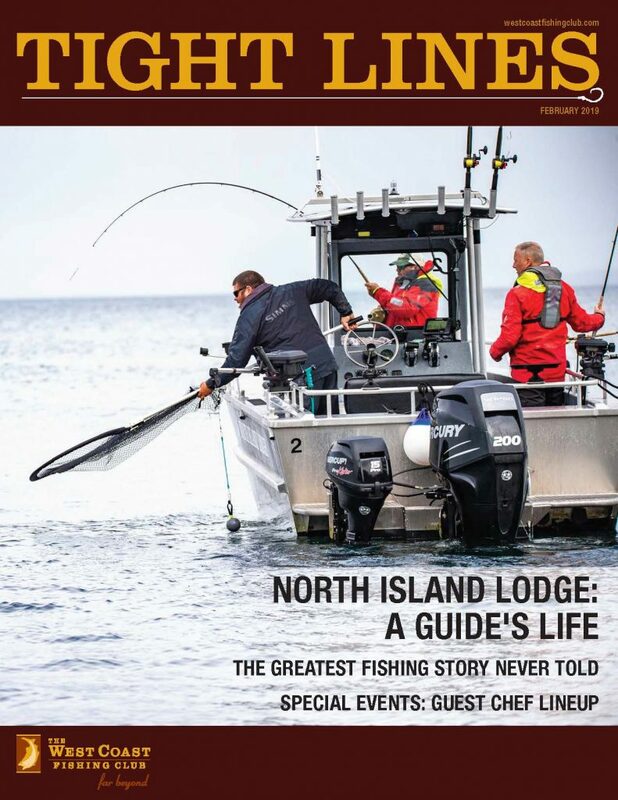 Click here to read the latest issue our Tight Lines newsletter. Thinking about a trip in 2019? Call us today at 1-888-432-6666 or click here to fill out an inquiry online.